230 Fifth is your perfect wedding venue for your ceremony, reception and bridal suite. 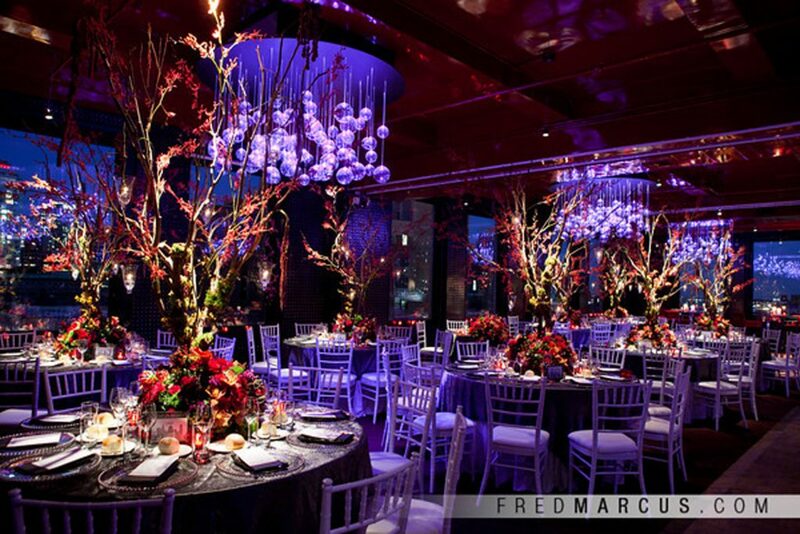 230 Fifth’s indoor and outdoor design makes it for a perfect wedding location. We offer many up lighting and decor elements creating a beautiful atmosphere customized for your wedding. 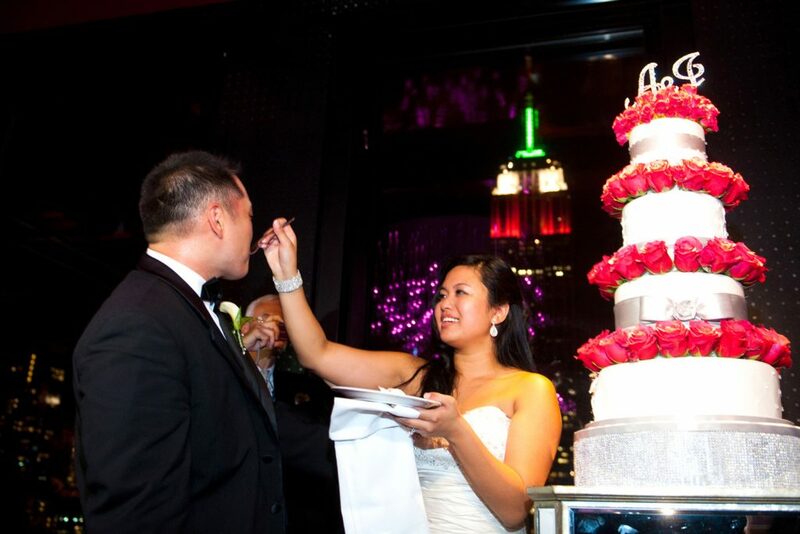 On our intimate outdoor terrace you can hold your wedding ceremony overlooking breathtaking views of the Manhattan Skyline, following the ceremony, in the high end Fifth Ave Empire Room. Depending on your vision. Flexibility, outstanding service and personal customization are what we have built our reputation upon. These are the qualities we know are of the utmost important to our clients. Our main objective is providing you with your quintessential wedding day. We Guarantee you an unforgettable wedding ceremony and reception. 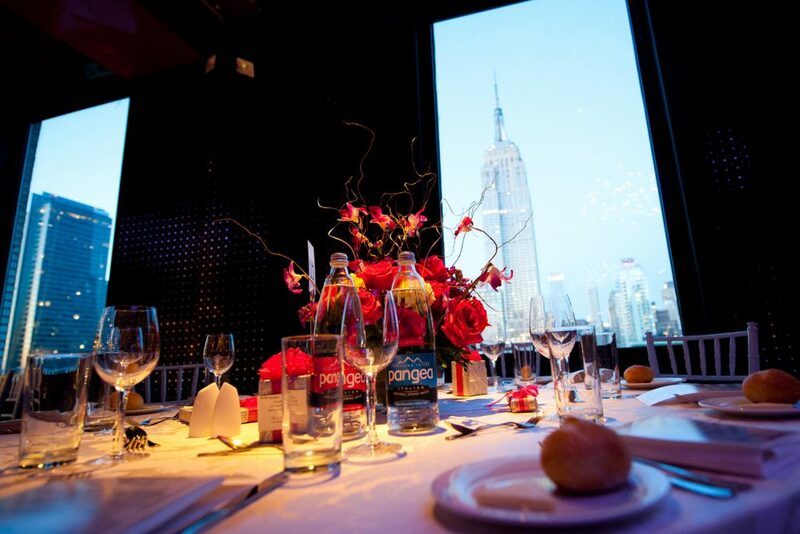 Aside from the extraordinary views that 230 Fifth offers, we pride ourselves in our world class kitchen and impeccable service that has received accolades of all that have attended our events. Our capacity for a sit down wedding with a dance floor is up to 300 guests.